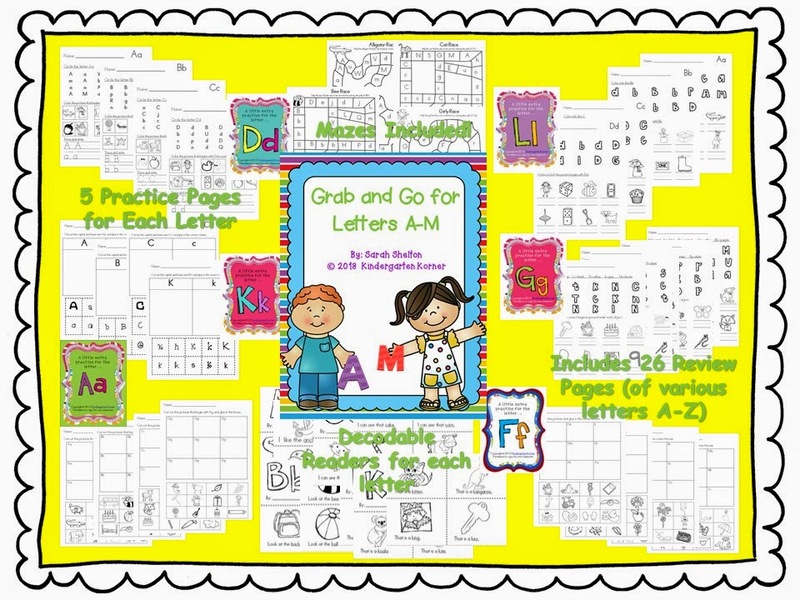 Back to School Sale and Last Day for the Giveaway! 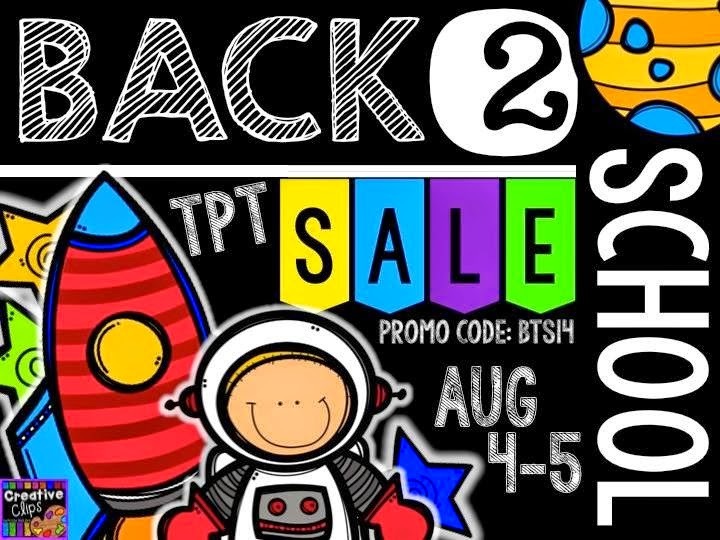 Here are some great things you can grab at a great price to get you ready for Back to School!!! 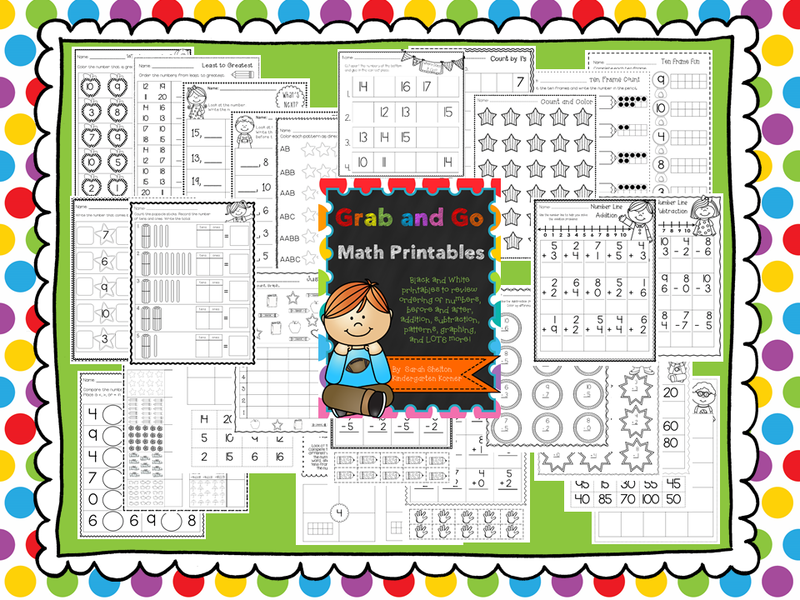 My newest item: Grab and Go Math Printables!! 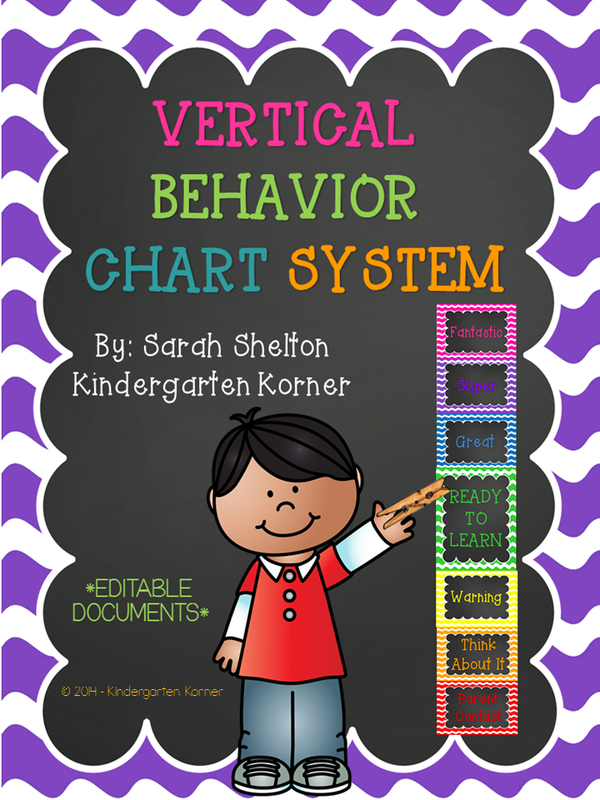 This unit contains almost 50 pages of black and white printables to use teaching number sense 1-20!!! 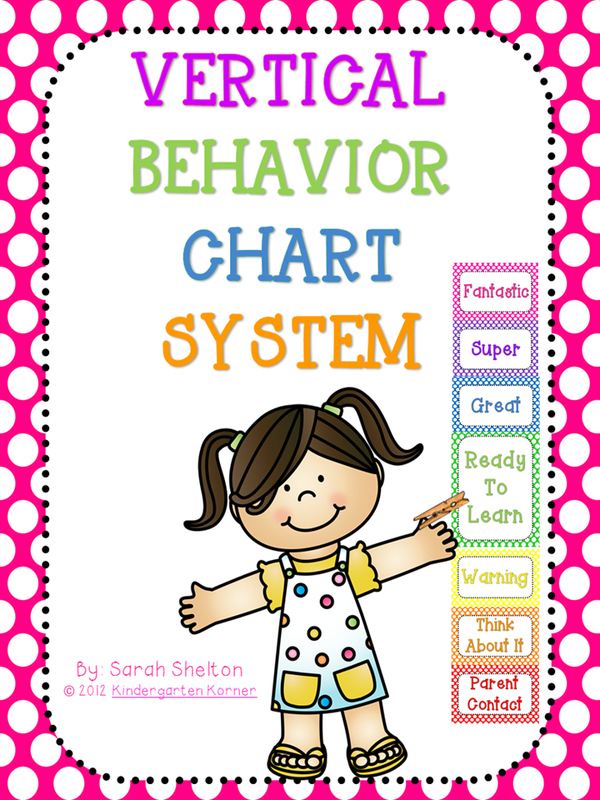 It is non-themed so it can be used anytime in the year! 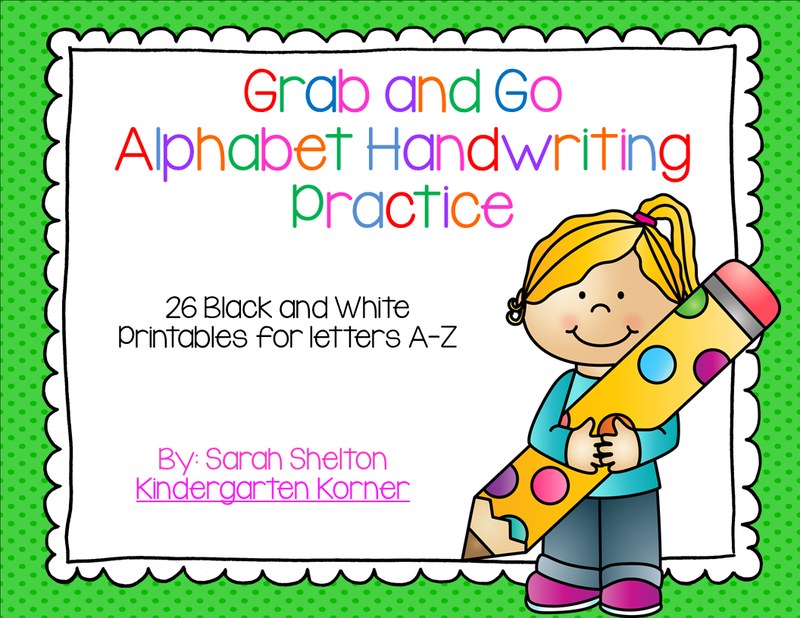 You can also grab my A-Z Handwriting Pages! 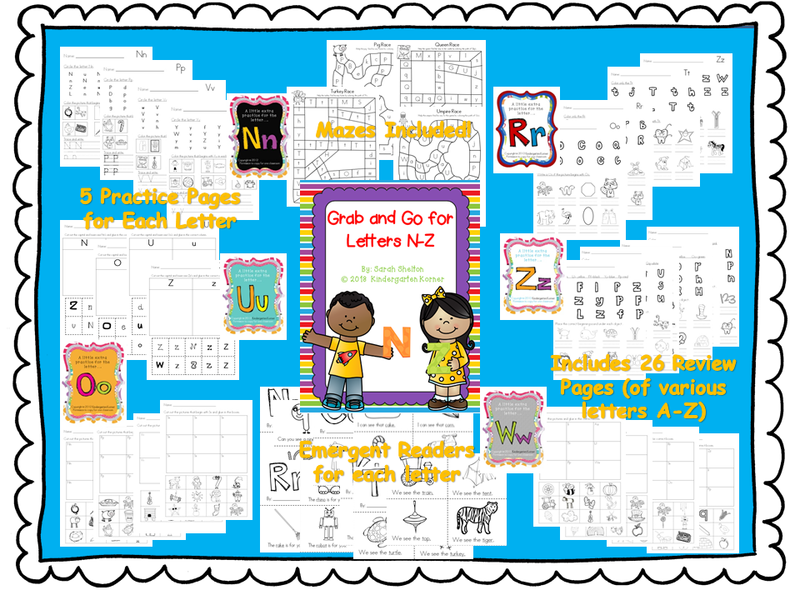 These sales are a PERFECT time to get my Grab and Go Printables CHEAP! 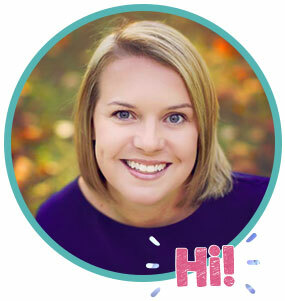 The bundles save you 20% and then a 28% BTS sale!!! 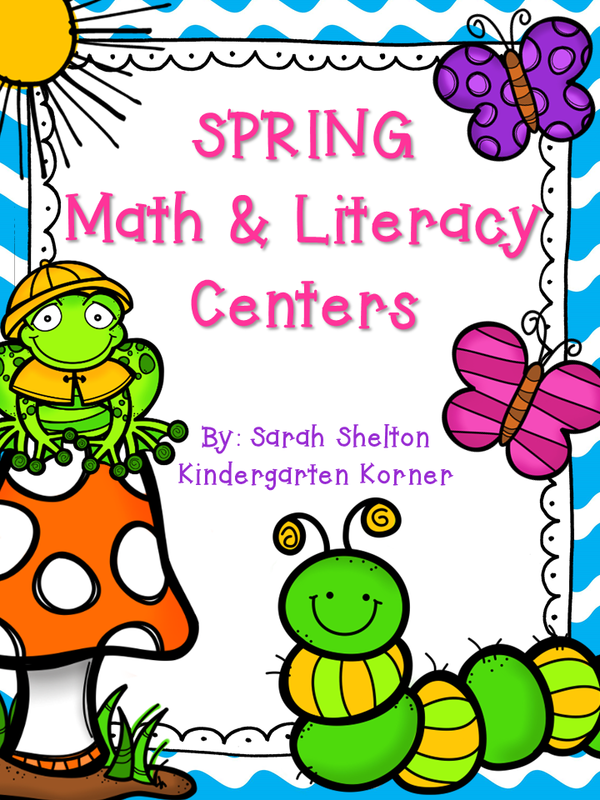 That means you can save....well I'm too tired to do the math, but it's a bunch!!! 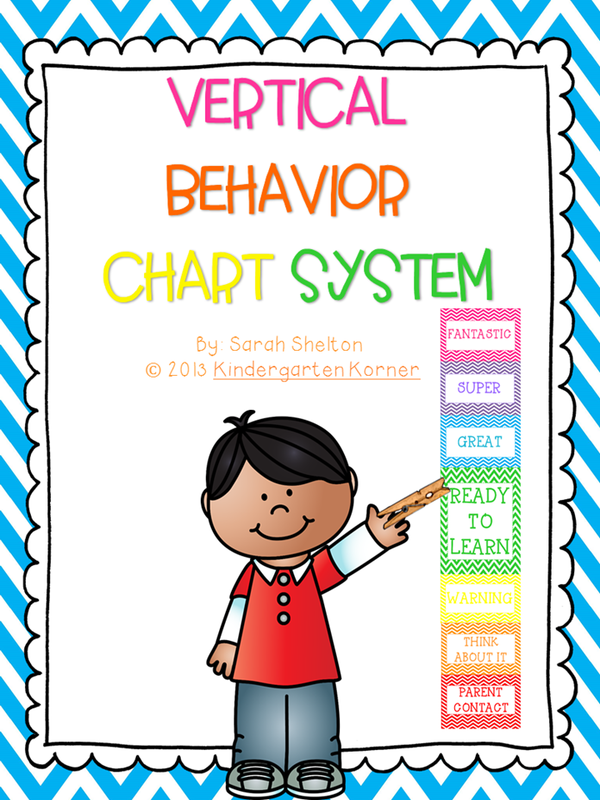 My best sellers are my Vertical Behavior Charts...Get your classroom ready with CUTE behavior management this year! 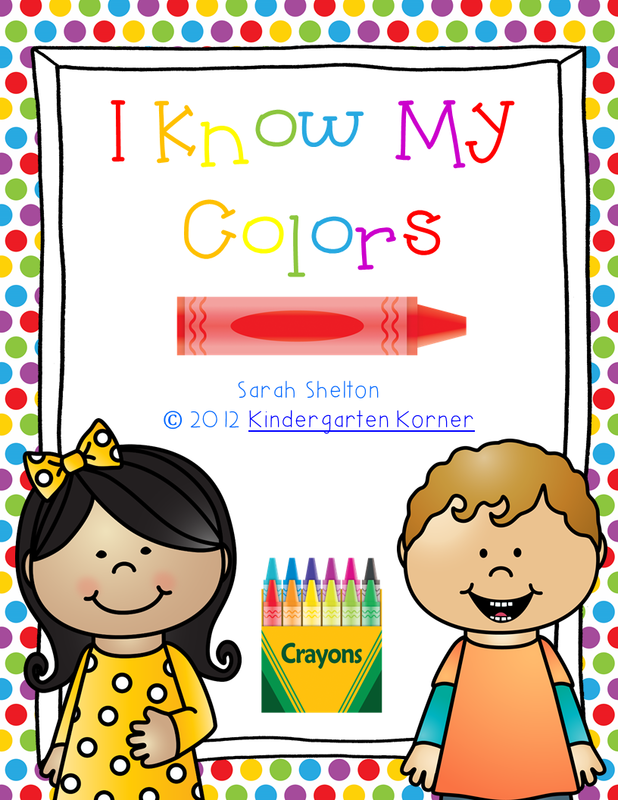 I also have my I Know My Colors unit! Happy Shopping! 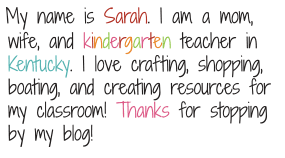 I will be back this week with my Classroom Reveal! 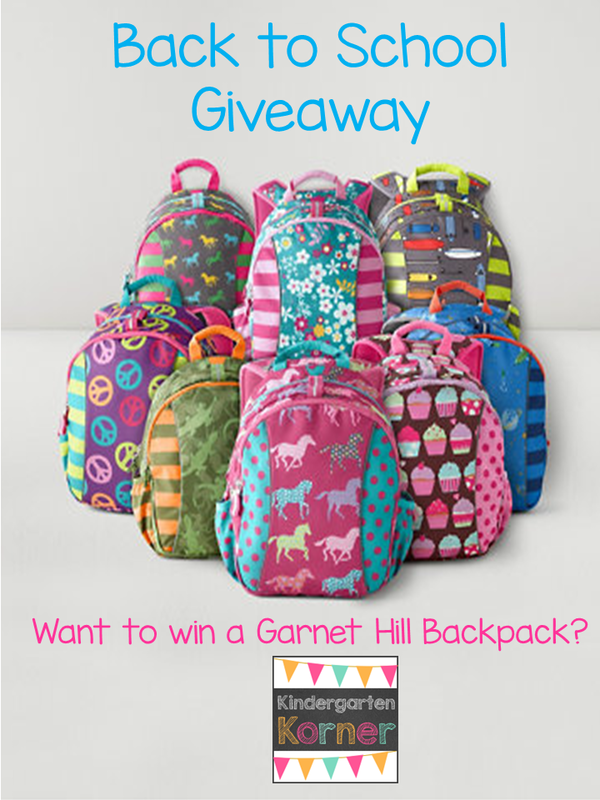 Don't forget about my Back to School Backpack Giveaway that ends tonight!!! !